Paul Kantner performs with the Jefferson Starship, a spinoff band from his previous group Jefferson Airplane, at Frost Amphitheater in Palo Alto, California on August 31, 1980. 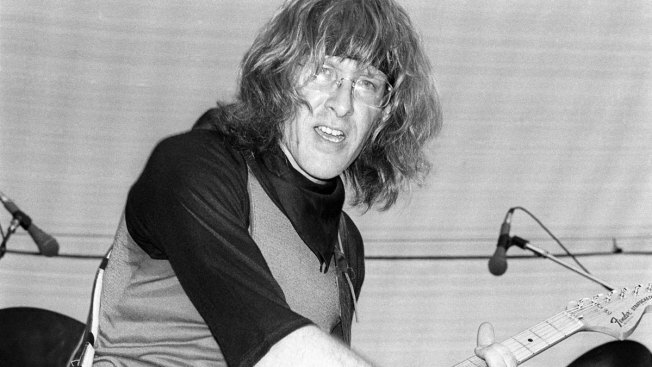 Paul Kantner, founding member of legendary San Francisco rock band the Jefferson Airplane, died Thursday at the age of 74. Kantner died of multiple organ failure after suffering a heart attack earlier this week, according to Cynthia Bowman, the guitar player’s publicist confirmed to the San Francisco Chronicle. 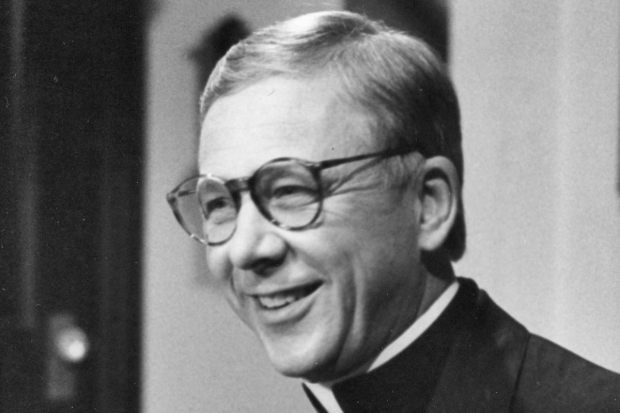 His son confirmed the news to NBC News, saying that his father has passed at 2:22 p.m. PT. "At the moment we are grieving as a family," Gareth Alexander Kantner said, adding that a family statement is forthcoming. You know Jefferson Airplane, but did you know that an accident in San Jose nearly stopped the music before it started? Jefferson’s Airplane second album, Surrealistic Pillow, reached No. 3 in the U.S. in 1967. The band’s most enduring classics include the hits "White Rabbit," "Somebody to Love," and "Volunteers of America." Kantner was also a founding member of the band’s spinoff groups, Jefferson Starship and Starship, who hit it big in the 1980s with the Oscar-winning track "Nothing's Gonna Stop Us Now." Kantner was a Bay Area native who attended both Santa Clara and San Jose State universities. Jefferson Airplane was the only band to play all three iconic music festivals of the 1960s, Woodstock, Monterey Pop and Altamont.